Panoramic View Lot, Build Now! To Find the Best Home, You Need the Best Real Estate Agent Finding the right home for yourself and your family is a process that requires the help of a good guide who knows the area you want to settle in. 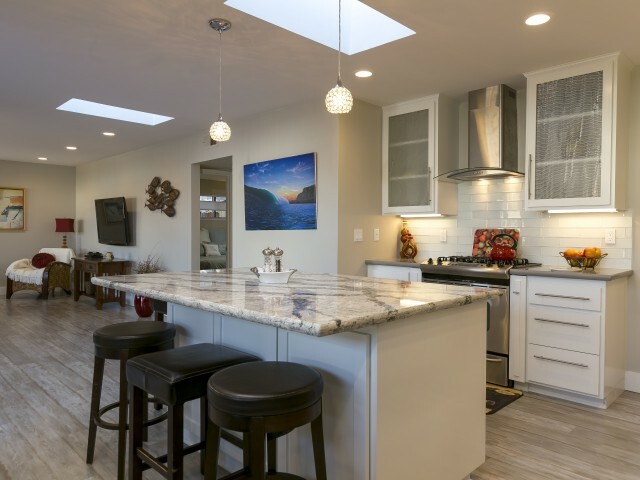 Christine McDonald is the Coastal Real Estate Agent who can be your guide to a new home and new neighborhood where you can find the happiness and contentment you seek. 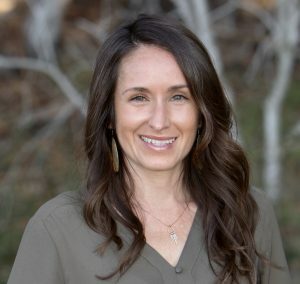 Her extensive experience and award winning credentials speak for themselves and her team is one of the top real estate sales forces in the San Luis Obispo County area. Easy, reliable & efficient real estate team! 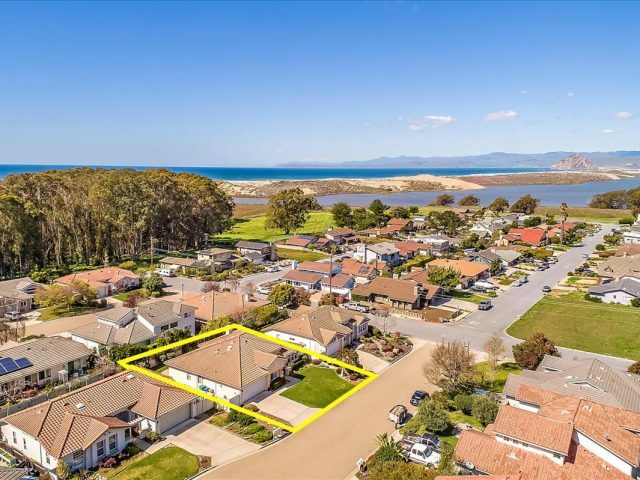 Christine has been a licensed real estate sales associate in Los Osos for over 20 years! She had previously owned her own home-based business and has a strong background in sales, marketing and public relations. Christine has fast become one of the top sales associates in the area, achieving Multi-Million Dollar status in listings and sales, and consistently maintaining high levels of production. She is also a recipient of the Gold Circle Award which is based on her production sales. Christine McDonald has earned the Five Star industry rating. This Certification is specifically designed to deliver a higher level of professional service, through Mobile Technology, Ethics, Legal, and use of the Internet for real estate commerce. If you are interested in buying or selling your home, give Christine a call today! Sophia started as a Realtor Assistant in 2000 and then becoming a licensed Realtor Associate in 2005. 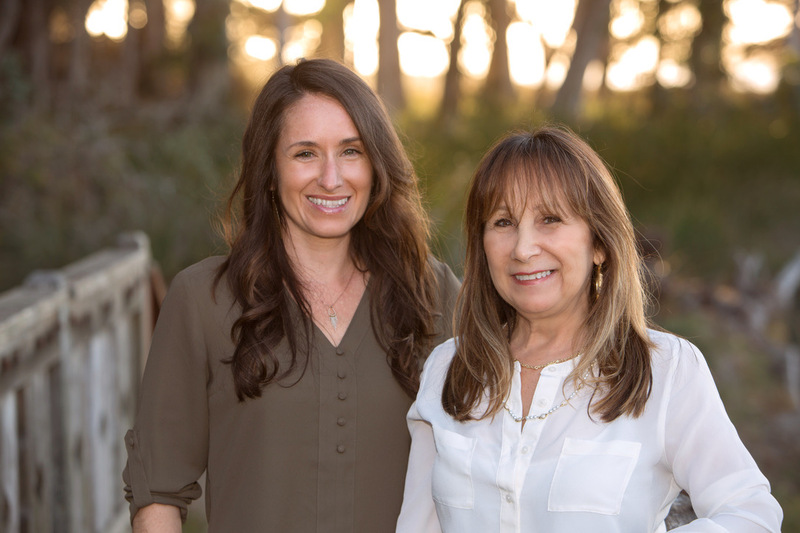 Following in the footsteps of her mother, Christine McDonald, one of Coastal Real Estate’s Top Producers, Sophia is quickly making a name for herself on the Central Coast. Her upbeat personality and high drive shine through as she goes out of her way to ensure her clients’ needs are met. In her spare time she takes in the beauty and nature on the Central Coast during hikes through the mountains and visits to local beaches with her husband Chip and her son Jack. Born and raised here on the Central Coast, Sophia has an affinity with the area and exceptional knowledge of local real estate. With her patience and willingness to go the extra distance for her clients, she has the skill and knowledge to assist you in all of your real estate needs. Give Sophia a call anytime! They make a fraught process fun!!! Sophia has been my realtor on my last four transactions. She is knowledgeable, personable, and pushes to get the deal done quickly and professionally at a price I feel good about. She has a great eye for detail and offers excellent staging advice. My husband and I have purchased many homes over our 37 years of marriage. Christine is absolutely the best realtor we have ever worked with. When it came time for us to help our son buy his first home we found Christine. 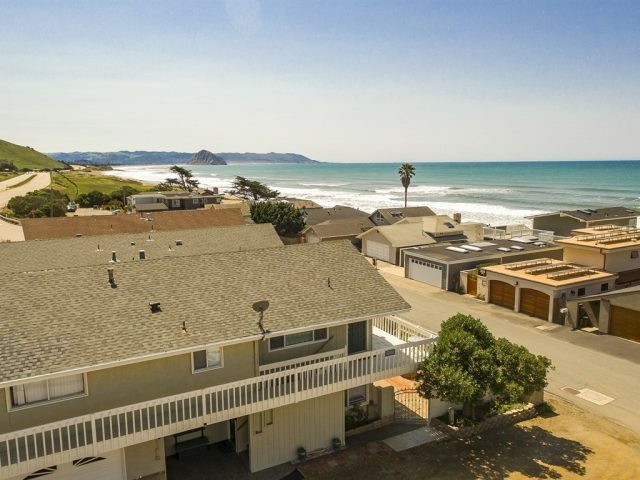 Her patience, expertise, efficiency and understanding of our sons wants and needs led us to the perfect home for him in Morro Bay. His list included a home large enough to have roommates and a garage/driveway big enough to house his passion of collecting cars. Of course we didn’t think about it at the time but a few years after helping our son, our daughter said, “Can you help me buy a home”. 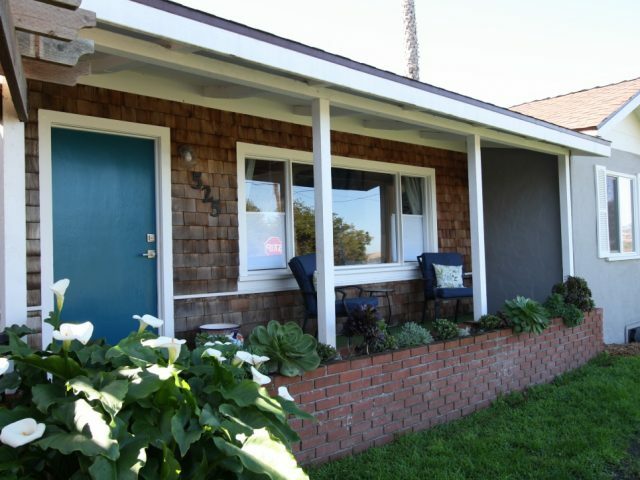 We called Christine and once again she found not only one perfect fit but two in Morro Bay. She helped all of us decide on which of the two was the best for our daughter. 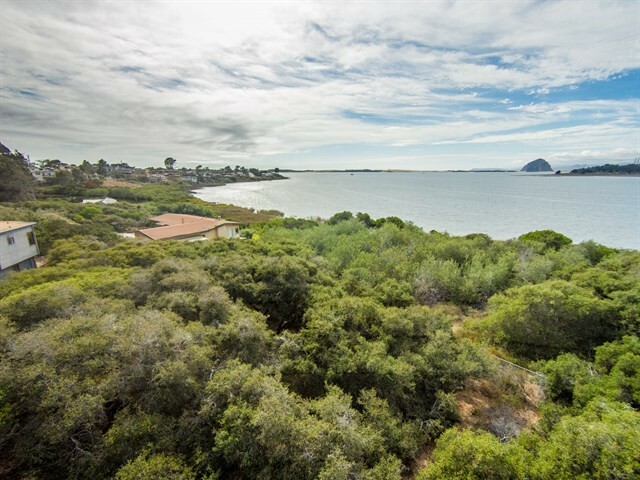 Now that two of our children are settled in Morro Bay, Christine is actively looking for our future home in Morro Bay. Whether you are buying or selling, we highly recommend Christine McDonald. Sophia has been our realtor for five years. She helped us get a great deal on our house and made the process painless. She also out us in touch with reputable inspectors, mortgage brokers, and insurance agents so we could make an educated decision about which home to buy, which loan to get, and what kind of insurance we needed. We are using Sophia to help us buy a new place now. If you are looking for a knowledgeable, friendly, competent, engaging realtor, look for Sophia and no need to look further! 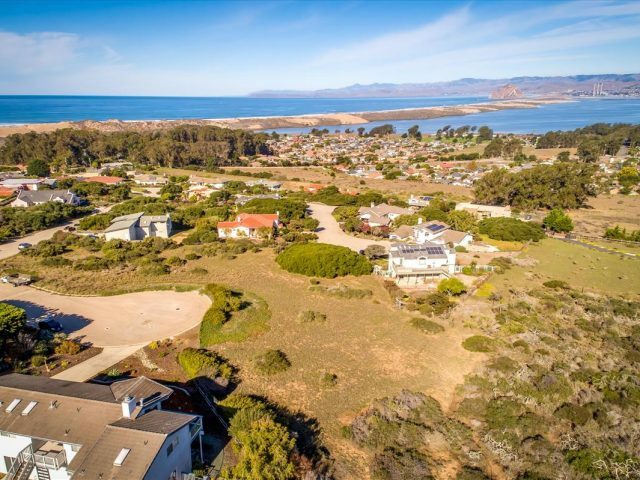 My husband and I have just closed on our dream property in Morro Bay Cloisters with her precious help… She took the time to really listen to our needs. She spent the time lining up properties that really fit what we were looking for. 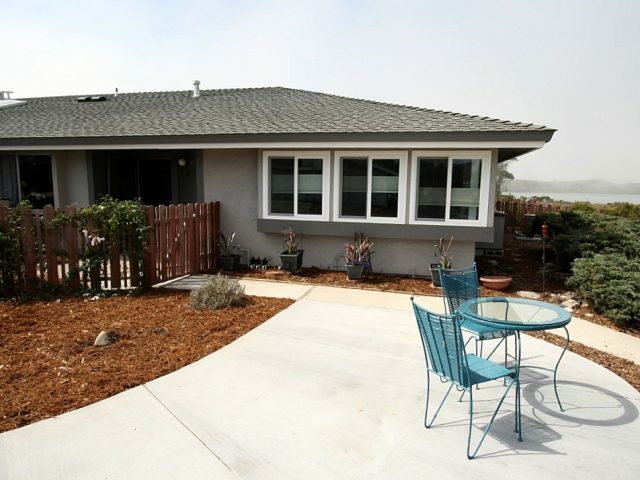 We reside in the Bay Area and it always worked out to meet her and go over properties that could be a good fit for us. She constantly refined those as we collectively zero’ed in on the perfect fit. She was a terrific negotiator once we put in an offer. 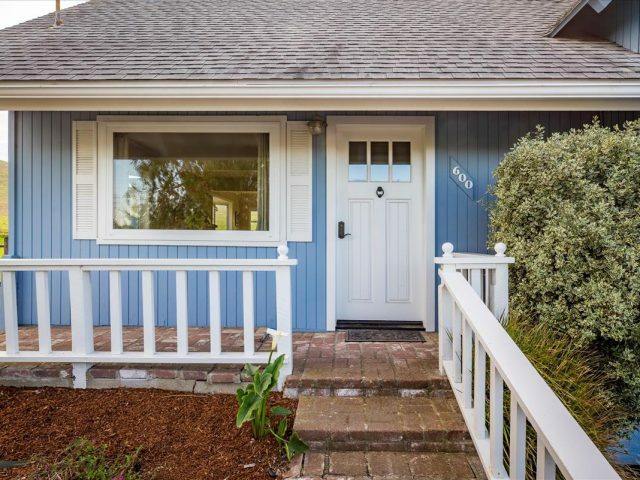 Sophia was on top of every issue through the entire close process and by the time we actually closed escrow we definitely felt like we have a new friend. Anyone looking to buy on the Central Coast would be hard pressed to find a better real estate agent. She knows her stuff and will take every step with you from the beginning to the end. Like I have already told her, she rocks! Christine is a rare gem. She has tons of experience, professionalism and brains. She exudes enthusiasm and thinks of everything. She made the whole thing easy and clearly explained how the process worked as the sale progressed. She offered sound advice and willing support at every turn. We feel lucky to have found her. Thank you Christine! We have bought 10 houses over the last 40 years and sold 8. We worked with Christine on two of those sales, once when she was the buyer’s agent. We were so impressed with her work as a buyer’s agent, that we asked her to work as our agent for the sale of our last home. We have never worked with a real estate agent we were completely satisfied with – except for Christine. She understands her local market, knows how to value homes, knows how to prepare and sell, and on top of that she is so personable and caring with both buyers and sellers that it feels like you have a close friend helping you through all the transactions. We have no doubt that Christine added value to the sale of our home that we otherwise would have missed. It was a real pleasure to have worked with her. Christine deserves top marks in every category. Christine is a delightful person, I enjoyed working with her and found her to be punctual and sensitive and well mannered informative and interested. 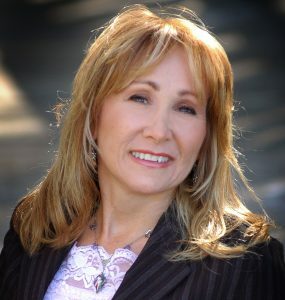 Christine is the real estate professional you want for San Luis Obispo. She has connections everywhere and is willing to work with complicated situations. My house sold in less than three days. She had to deal with a two owners who live out of town as well as out of town buyers. It was a short sale and a thirty year old house. All of the work got done, on time and everything closed on time. Additionally, she is incredibly communicative. All calls returned immediately, timely paperwork, etc. I had to ask her if I was her only customer for the month, but she had several other properties in escrow at the same time. If you need an agent, she is the one to contact.